Today, people do not want to be thin however some people want to gain weight. 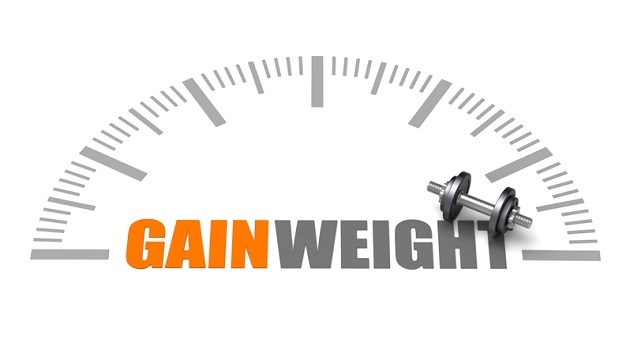 We’ll tell you how you can increase your weight. You should choose dairy products such as eggs, fish and meat instead of vegetables and bread. In addition, you should include such foods which are high in protein such as beans, lentils and peas etc. Moreover, potato and rice contains starch which increase your weight. You should eat lots of high-calorie snack. Snacks do not mean only junk food. You can intake cheese, milkshakes, dry fruit and yogurt etc. You should intake eat them in little amount five times throughout the day. Take fluid which contains nutrients and calories such as milk, fresh fruit juice and energy drinks. You should do exercise daily to enhance your muscles. Focus on free weights exercise itself. You will not need to enlist the help of a machine. For this, you only need dumbbell. Keep little patience. 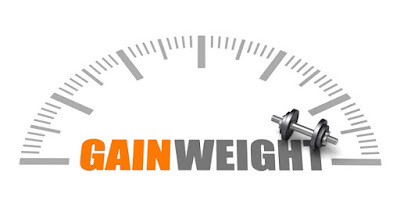 If you want to increase your weight then it takes time before and after. Some people get bored with their diet and exercise and they will suspend all the work which does not affect anything.